An Ottawa professor is one of the 18 Canadians who died after an Ethiopian Airlines jet bound for Nairobi crashed shortly after takeoff on Sunday morning, killing all 149 passengers and eight crew members on board. 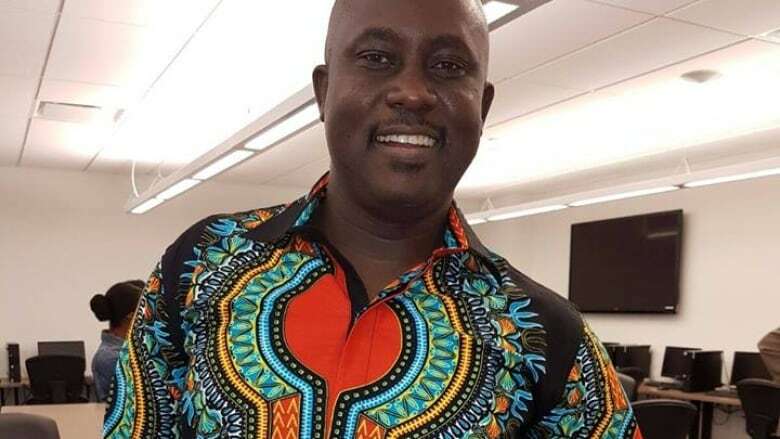 The entire Carleton community is grieving the tragic death of Prof. Pius Adesanmi, a towering figure in African and post-colonial scholarship. Our thoughts are with all those who knew and loved Prof. Adesanmi and with everyone who suffered loss in that tragic crash in Ethiopia. "He really was a global thinker ... a lot of people found strength in the work that he was doing," said Bacon. "There's no question that his passing, his sudden death is a crippling loss for the Institute [and] for Carleton." Bacon said Adesanmi wasn't afraid to fight for what he believed in. "He was on the ground doing things, making the world better and he inspired a lot of people in our community and internationally." The flight left Bole airport in Addis Ababa at 8:38 a.m. local time, before losing contact with the control tower just a few minutes later. The victims were from more than 30 countries and included 18 Canadians, authorities said. Students, friends and those who followed and admired Adesanmi's work expressed their grief and loss on social media. He was a renowned scholar, but was also humble and grounded, said Andriata Chironda, a PhD candidate at Carleton University. She remembered when Adesanmi was one of only three people who attended a speaking event she held during a snowstorm four years ago. "He took time to come and listen ... and that, to me, meant a lot," she said. "That's the kind of person who he was. He was present and visible and involved in anything that related to African studies at Carleton and elsewhere." Carleton professor Aboubakar Sanogo described him as a "serious intellectual" who was "kind and outgoing." "He's a fantastic colleague, one of our most brilliant minds," Sanogo said, just hours before the death was confirmed Sunday afternoon. "We are really happy and proud to have him as the head of the institute."